Mike has been an insurance professional for over 40 years. Immediately after college, he began his career as a life insurance agent. Two years later, he helped establish one of the first independent marketing groups in the industry and worked to create an innovative Agent Owned Reinsurance Company, giving agents equity in the business they wrote. He headed up the development of Vital Signs, the industry’s leading carrier analysis tool. In 1987, he founded New West Insurance with the objective of building one of the strongest service organizations in the industry – catering to very high-end producers. 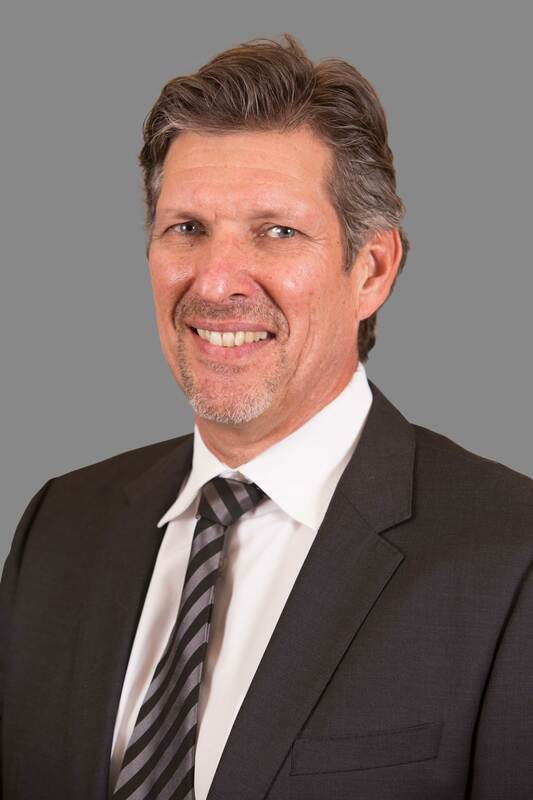 From 1990 through 2005, Mike served on the Board of Directors for Elar LLC, historically the most successful producer owned reinsurance company. Elar generated over 100 million in profit for its partners. 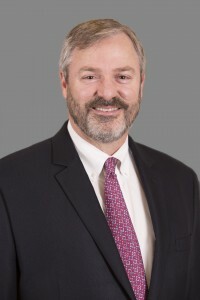 Mike is a principal with Insurance Designers of America (IDA), the largest independent national brokerage group and currently serves on its Executive Strategic Planning Committee. He consistently qualifies for the International Forum, MDRT, and Top of The Table. Mike holds a CLU designation. Pam has been active in insurance management for over 35 years. She began her career in life insurance management in 1978 in the new business and underwriting departments of a major life insurance company. Pam was later promoted to a management position in which she was responsible for overseeing one of the industry’s largest annuity departments, with a staff of 90 employees. She joined New West Insurance at its inception in 1987 and manages the administrative staff. 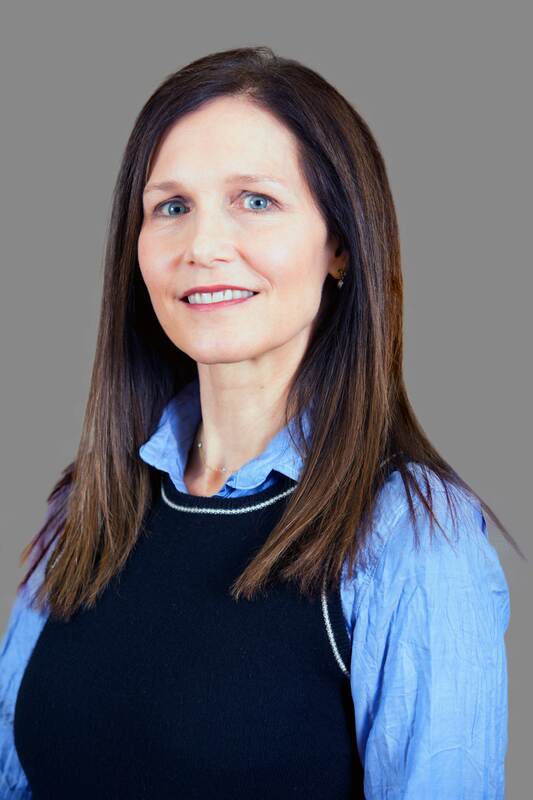 Pam has extensive experience in underwriting and her knowledge is complemented by excellent negotiating skills that allow New West Insurance to consistently deliver exceptional underwriting results. Pam is involved in overseeing all aspects of case management, agent contracting, commissions and sales administration. Melissa has over 13 years of business and marketing experience. She graduated from the McLaren School of Business at the University of San Francisco with a B.S.B.A. in Marketing. 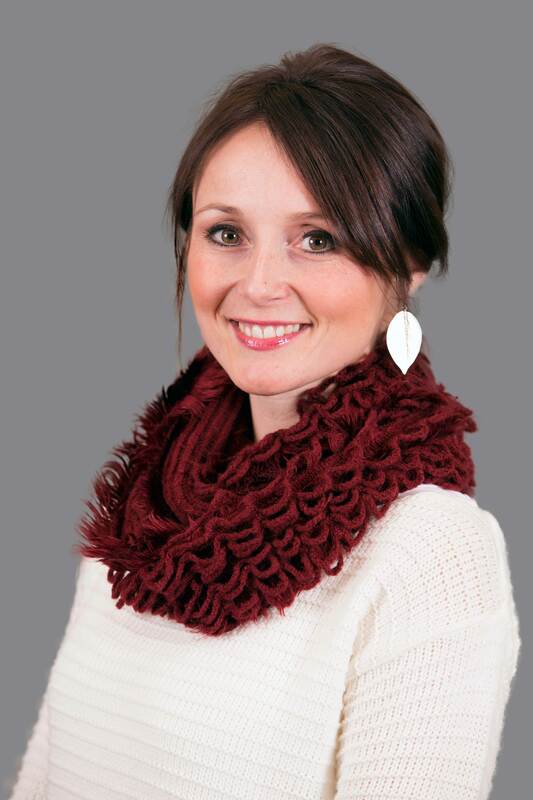 Melissa oversees New West’s internal marketing and brand management. Her extensive marketing and communication skills are also an invaluable resource for our producers. 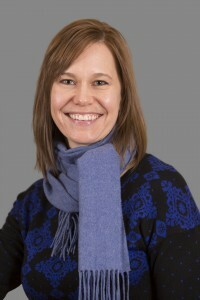 She is responsible for case design, running illustrations, and policy service. 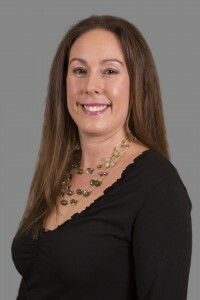 Prior to joining our team in early 2009, Erin worked as an accountant in the Sun Valley area. She received her B.B.A. in Accounting from Gonzaga University in Spokane, Washington. Erin is responsible for all commission processing and all internal insurance licensing functions. With her strong accounting skills, attention to detail and dedication to customer service, she is capable and eager to assist our producers. Clint has been an insurance professional for 38 years. He started his career working with independent property and casualty agents specializing with business clients using buy/sell agreements and key man policies. He has worked with national banks helping them with their high net worth client estate planning needs, as well as business planning, deferred compensation and business succession planning. Clint has partnered with Bank of America, Comerica, Compass Bank, and Wells Fargo, as well as numerous regional banks as their insurance specialist and continues to do so from his base in Salt Lake City.